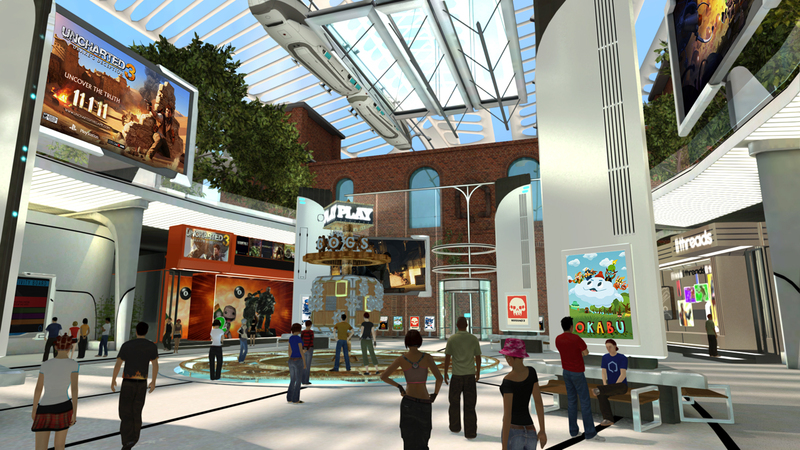 PlayStation Home has come a long way since details of the social service were merely trickling out when PSLS was only a few scant months old. Ever since Sony opened the floodgates and began the open beta, things have been looking up for the service. But a just-released presser from Sony Computer Entertainment America indicates that the team isn’t intent on just sitting on their laurels while the virtual goods sell like hotcakes, oh no. This is just the start. This major change will not be purely cosmetic, either. 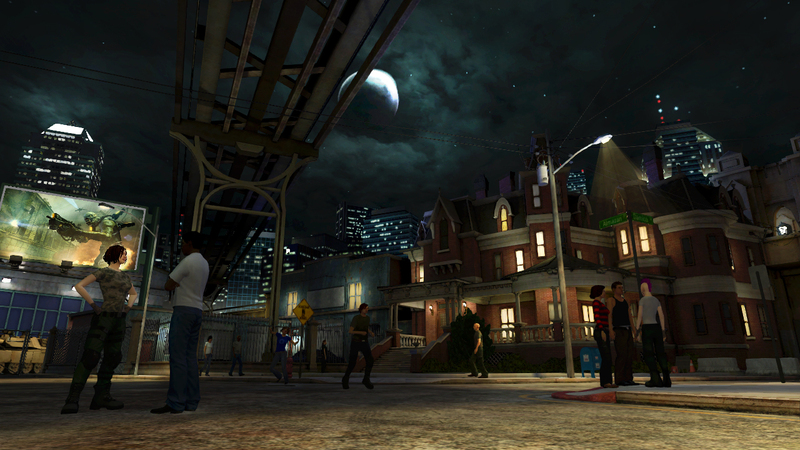 A separate, but similarly-timed, update to the PlayStation Home client is also due, which SCEA says will “deliver a more streamlined experience upon login with customized tracks for new, returning and regular PlayStation Home users, minimizing the time it takes for players to get into games.” Also released alongside this announcement were some updated numbers for the service. Over 23 million people have used the service worldwide, and the average session lasts around 70 minutes. SCEA has released a bevy of content thus far thanks to “over 35 partners,” with over 230 full, “ready-to-play” games alongside over 9,000 virtual items, including more than 65 spaces. 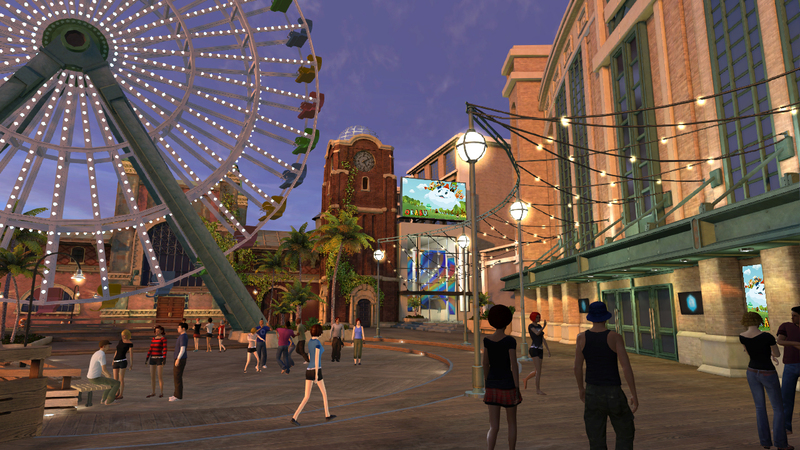 The community has remained bustling as well, with over 600 community events hosted so far.